Oldendorff has sold the three remaining self-unloaders still operating in the CSL Pool: Sophie Oldendorff (70,037 tdw built 2000), Harmen Oldendorff (66,188 tdw built 2005) & Alice Oldendorff (50,259 tdw built 2000) for US$100.5 million to Algoma Central Corporation who is the third partner in the CSL Pool. 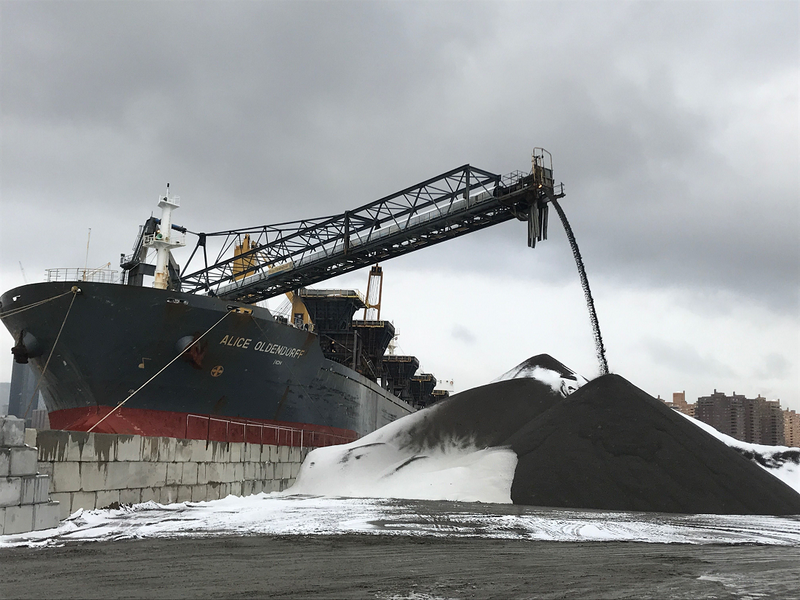 The vessels are expected to deliver to Algoma around the middle of 2019. All three vessels have been trading in the CSL Pool on the East Coast of North and South America since they were built. 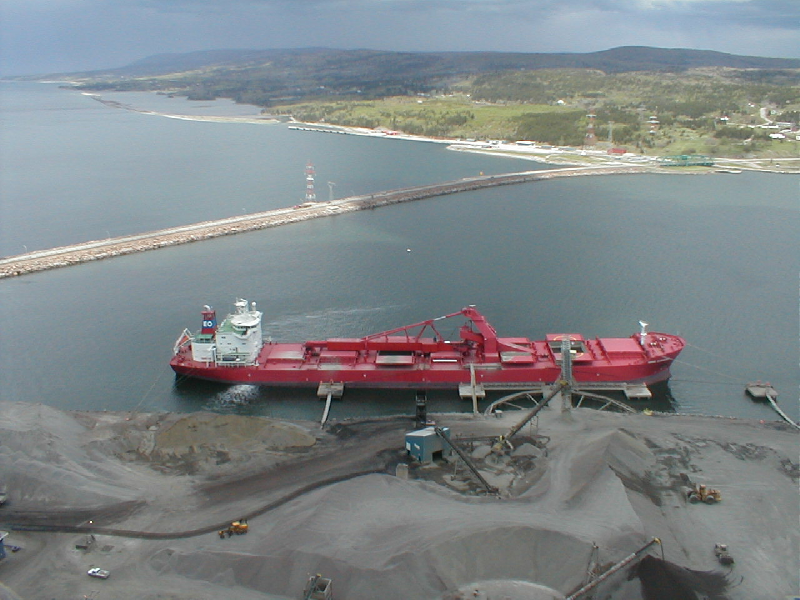 Oldendorff Carriers began its self-unloader business in 1991 when it purchased the Yeoman Burn and Yeoman Brook (77,000 tdw each) from the bankrupt Fearnley & Eger of Norway, (renamed Caroline Oldendorff and Bernhard Oldendorff respectively). The vessels were on time charter to World Self Unloaders, a subsidiary of Foster Yeoman, for transporting granite aggregates from Glensanda, Scotland to the Isle of Grain, England. The granite aggregates were used to fabricate the concrete sections for the construction of the Channel Tunnel. When the vessels completed their time charter with World Self Unloaders, they entered the CSL Pool. The self-unloaders Bernhard Oldendorff and Caroline Oldendorff were recently sold to a Chinese company to be used for land reclamation in Hong Kong, one of them was already taken over. The Harmen Oldendorff is a very interesting vessel and was well known as the training vessel in the Oldendorff fleet. A Ukrainian company ordered her as one of a pair in 1993, from the Ukrainian Okean Shipyard. The shipyard went bankrupt and the hull stayed at the shipyard for more than 10 years. Oldendorff eventually purchased the hull in 2004 and towed it to Daewoo Mangalia shipyard in Romania, where it was completed as a bulk carrier. After completion in 2005, the vessel ballasted to China where it was converted to a gravity type belt self-unloading vessel with a discharge rate of up to 5,000 tph. What makes the vessel unique is that it was designed in the old Soviet Union style with very large accommodation, suitable for up to 51 people. Oldendorff used the extra accommodation for training cooks, apprentices and others aboard. After the sale, Oldendorff will have 10 self-unloading vessels, with 2 new vessels on order. 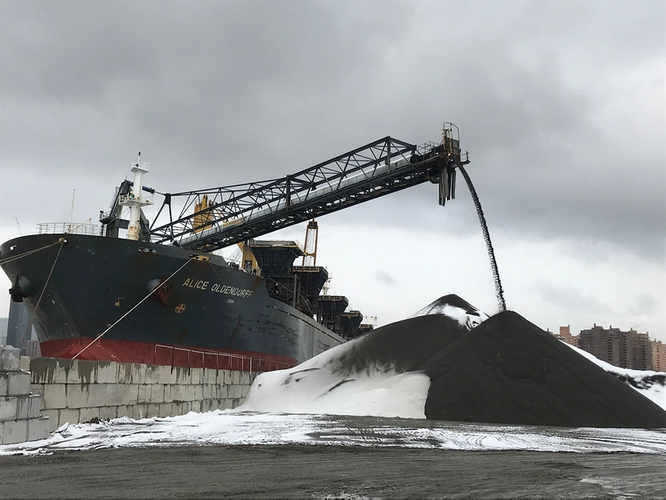 The two new vessels are destined for a 25-year contract for NSPC2 in Vietnam where they will be used to unload coal from Capesize bulk carriers. Our self-unloaders are fitted with a variety of self-discharge systems.